Edgar Snow’s legacy continues to be studied around the world, and we are proud that the University of Missouri – Kansas City is a hub for Snow scholarship. The Edgar Snow Archives offer a voluminous collection of Snow’s writings, correspondence, film footage and other memorabilia. 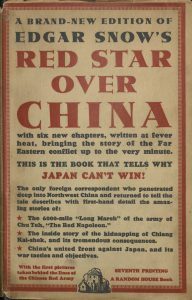 The collection is available to scholars, researchers, journalists, and interested civilians alike. 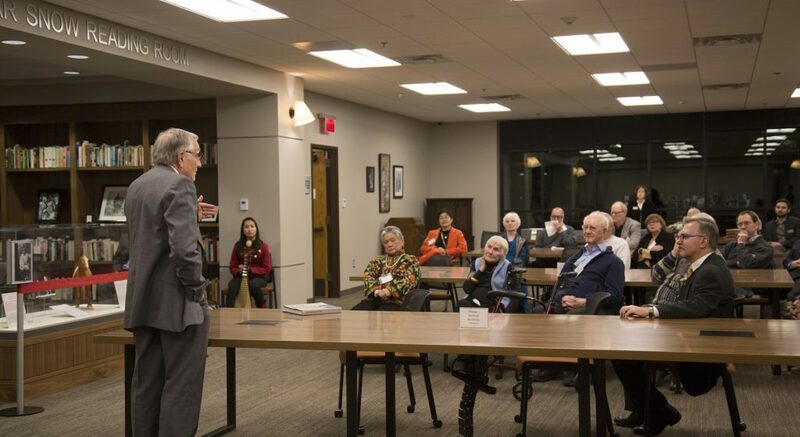 Located in the 3rd floor LaBudde Special Collections in UMKC’s Miller Nichols Library, the archives hold Edgar Snow’s holograph letters and typed manuscripts as well as a vast collection of photographs, correspondence, and international publications. 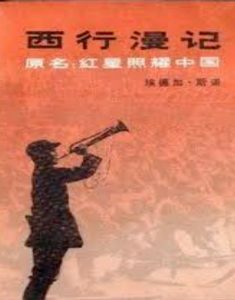 The collection also includes Snow’s own documentary, One-Fourth of Humanity, filmed in 1967 for the British Broadcasting Corporation; Ed Snow’s Home Town, created by China Central Television and Mary Clark Dimond’s video biography of Edgar Snow. 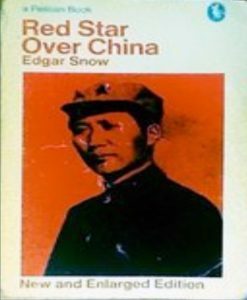 Among the books that cite the Snow Collection as a major reference source are Robert Farnsworth’s Edgar Snow’s Journey South of the Clouds (University of Missouri Press, 1991); John Maxwell Hamilton’s Edgar Snow (Indiana University Press, 1988); Edgar Porter’s The People Doctor: George Hatem and China’s Revolution (University of Hawaii Press, 1998); S. Bernard Thomas’s Season of High Adventure: Edgar Snow in China (University of California Press, 1996). View a detailed catalog of the collection. 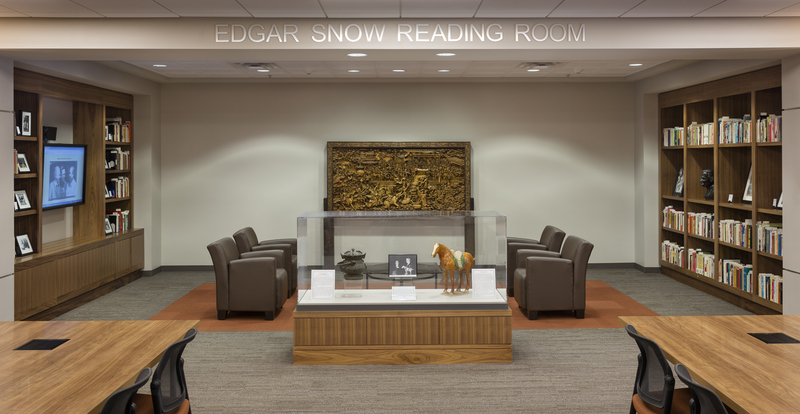 The handsome, newly remodeled Edgar Snow Reading Room makes a perfect place to peruse materials from the Snow Collection and also explore additional books, photographs and digital exhibits on display.